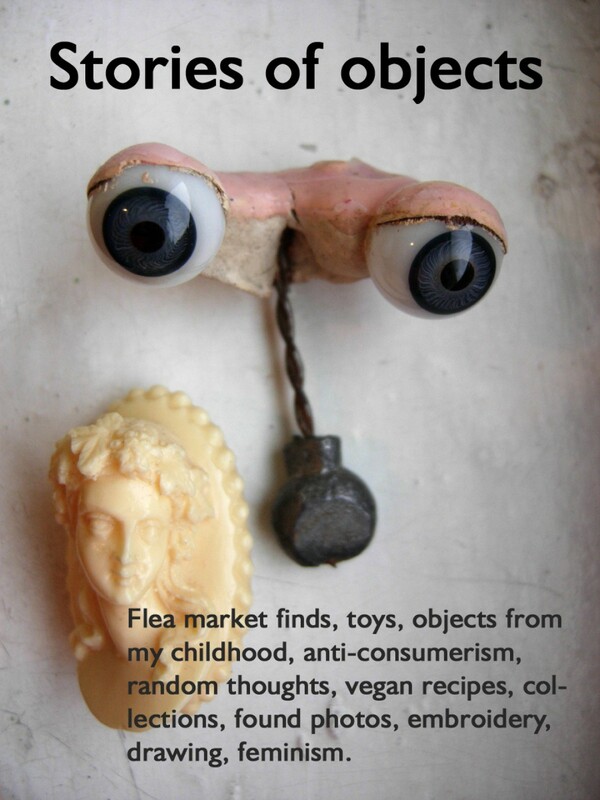 Posted on February 29, 2016 March 5, 2016 by stories of objects	This entry was posted in art deco, collection, flea market find, jewelry, ring, silver, Uncategorized, vintage and tagged collection, flea market find, jewelry, ring, silver, vintage. Bookmark the permalink. The pendant with the hematite stone is very pretty and coordinates so well with the ring you found a while back. Both rings are charming. I especially like the bow ring. Thank you for sharing your vintage jewelry finds at Vintage Charm!